Happy Friday Surfers! 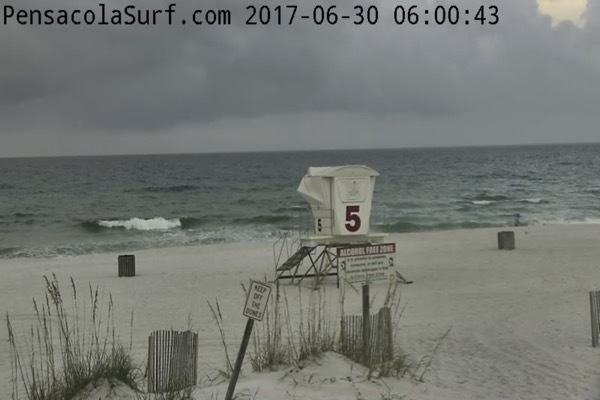 We have some waves out here on Pensacola Beach in the knee high range this morning with thigh high sets. The wind is Southwest at 10-15 mph causing choppy conditions. 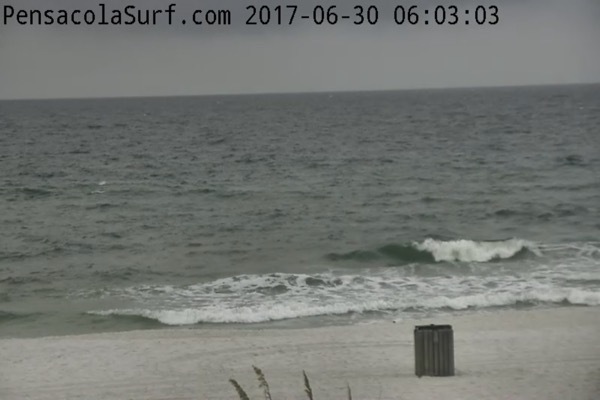 The tide is neap today with a slight high tide around 10:30 am. 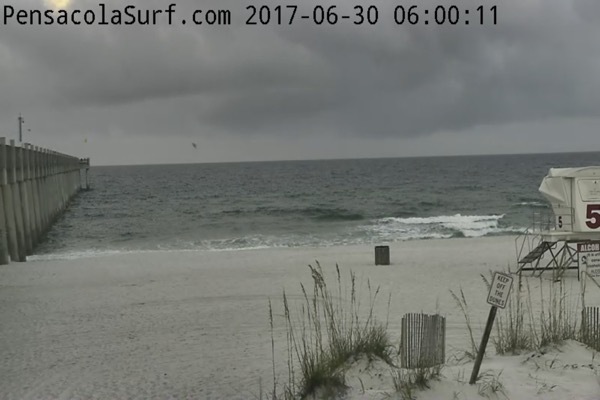 The storms seem to be moving away and that should help conditions to improve. 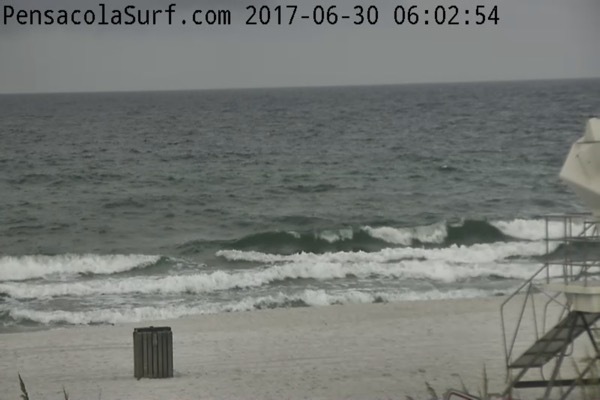 If you are desperate for waves today is the day, because I see nothing else in the forecast at the moment.